Late on Thursday, the Belgian parliament approved a resolution calling for official recognition of Palestine as a state. Belgium is the latest European country to tackle the question, as pressure grows on Israel and Palestinians to return to the negotiating table. Belgian Prime Minister Charles Michel, with three other parties in the ruling coalition, called on the government to recognize Palestinian statehood at a most appropriate moment, the Palestinian News Network reports. 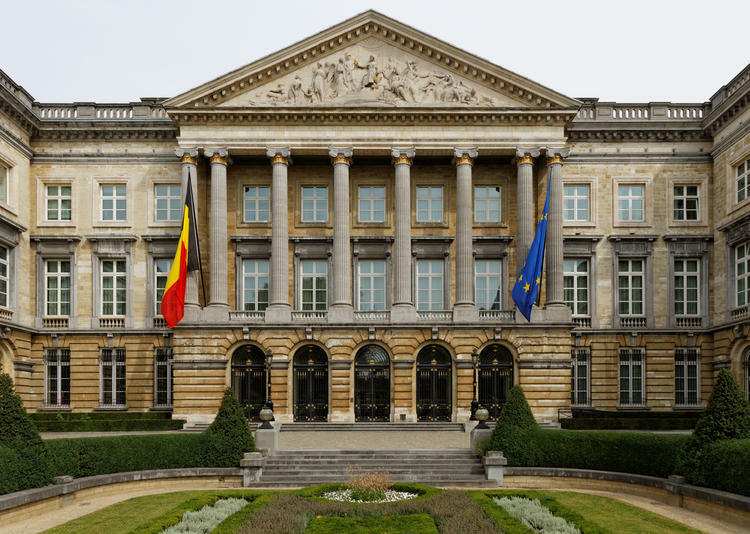 The recognition text which was rejected by the left and green opposition, invites the Belgian government to recognize a Palestinian State “at the right time” taking into account several considerations: the positive impact of this recognition to restart a negotiation process between Israel and Palestine, the evolution of cooperation within the European Union, and the existence of a Palestinian government exercising full authority over the entire Palestinian territory. Parliaments in Britain, Spain, France, Ireland and Portugal have also symbolically backed statehood for Palestine, while the government in Sweden has officially recognized the state last December, becoming the first country in the European Union to unilaterally recognize a Palestinian State. The European Parliament also gave its support to Palestinian statehood in December, but said that it should go hand in hand with the revival of the peace negotiations between Israelis and Palestinians. So far, now, 135 countries have recognized the sovereignty of the Palestinian Territories.